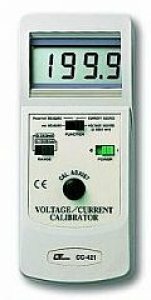 * 0 to 24 mA precision current source. * Range : 0 to 19.99 mA x 0.01 mA. 0 to 24.0 mA x 0.1 mA.